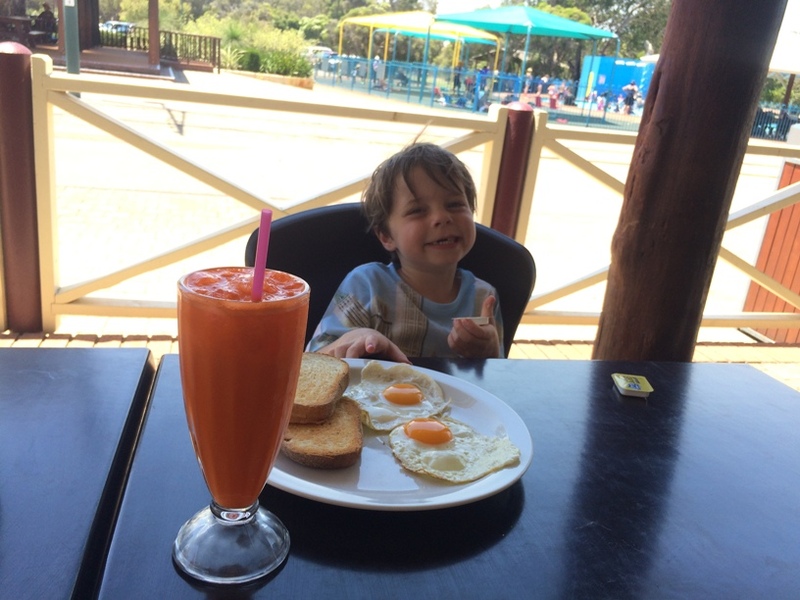 Want to head out for Sunday family breakfast in Perth? If your kids are like ours and are up early no matter what day it is, then heading out for Sunday family breakfast is a great way to start the day. It gives Mum and Dad the morning off making a meal and doing the dishes and the kids will love getting out of the house. 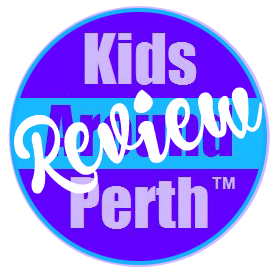 You may enjoy our top Perth Sunday family breakfast suggestions so much that you make dining out for Sunday breakfast a regular thing. Once you enter Whiteman Park you will want to stay for the day. Entry to Whiteman Park is free. You can start with breakfast at the Village Café. Kids eat free* from the kids menu between 8.30-11.30am with each paying adult (one child eats free per paying adult). You may not have realised that Sizzler have an amazing Breakfast Salad Bar on Sunday mornings from 7.30-10.30am. It’s a little different to the traditional salad bar (and a little cheaper at $19.95) with and endless breakfast banquet including eggs benedict cooked to order, bacon and eggs, pancakes, sausages, beans, muesli, yogurt, croissants and lots more. Kids 3 years & under dine free with each paying adult and the Breakfast Salad Bar starts from $5.95 for kids 4yrs up to $9.95 for kids 8-12 years (teens 13-17yrs $14.95). Ask for a colouring in pack on the way in for the little ones too. 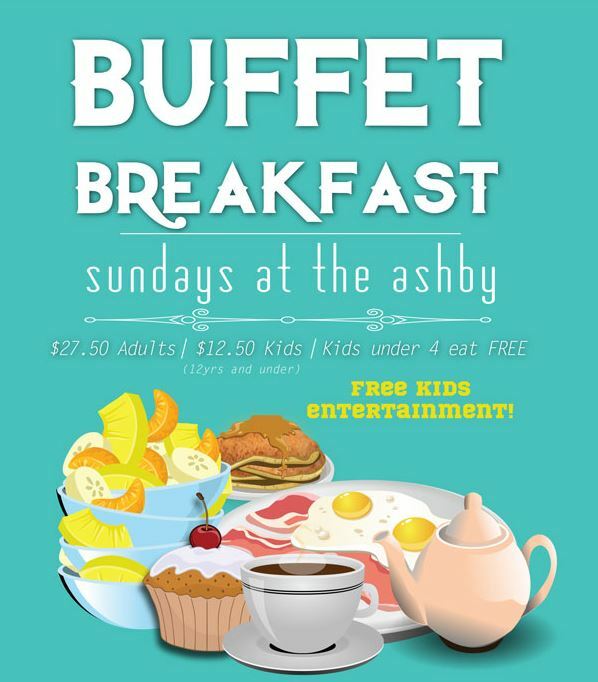 Head to the Ashby Bar & Bistro where two kids eat free*per adult (for a limited time only) between 8-11am. The kids are entertained by Fun 2 Remember between 8.30-10.30am while your relax and enjoy your breakfast. 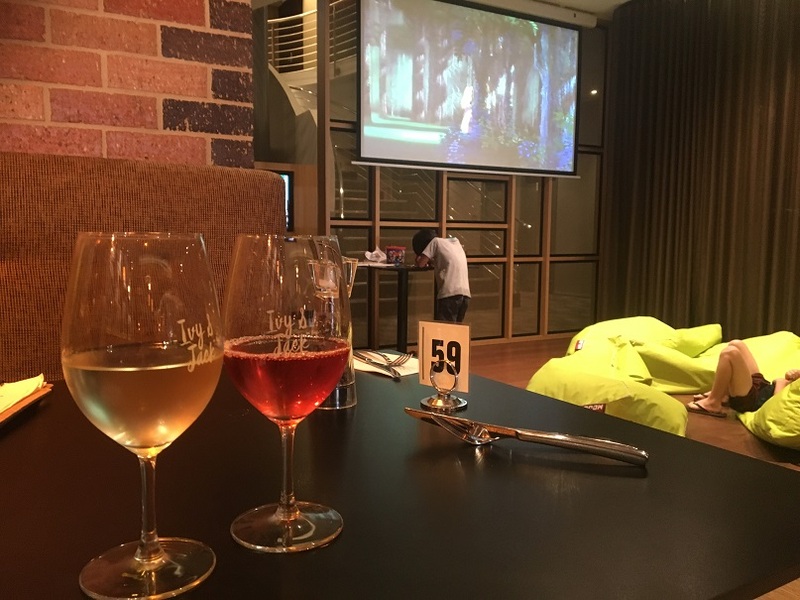 Take some time out from exploring the city at Ivy and Jack Perth with buffet breakfast, kids eat free Sundays (2 kids with every adult meal or buffet breakfast purchased), bean bags, colouring in and movies on the big screen. 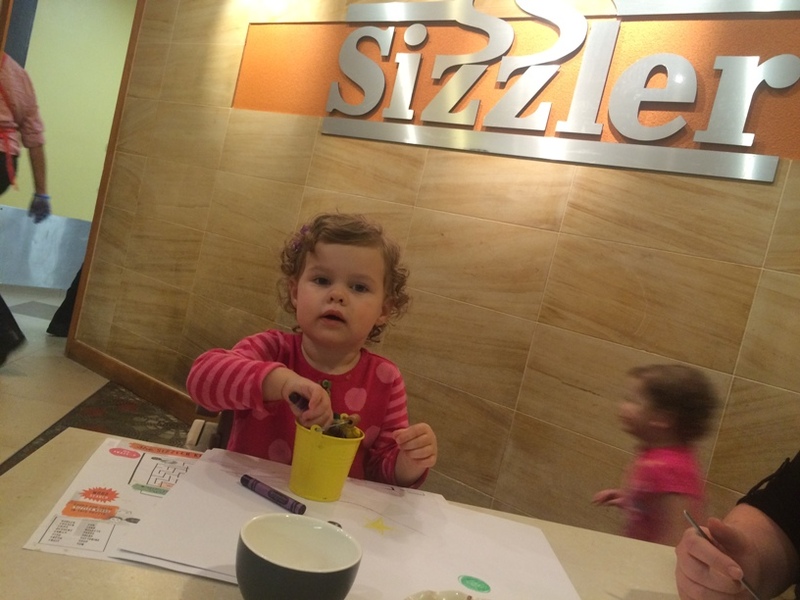 This is one of Perth’s latest and greatest new family friendly dining venues. We haven’t visited Blacksmith Perth yet but have had raving reviews from our readers about how well set up this place is for families. 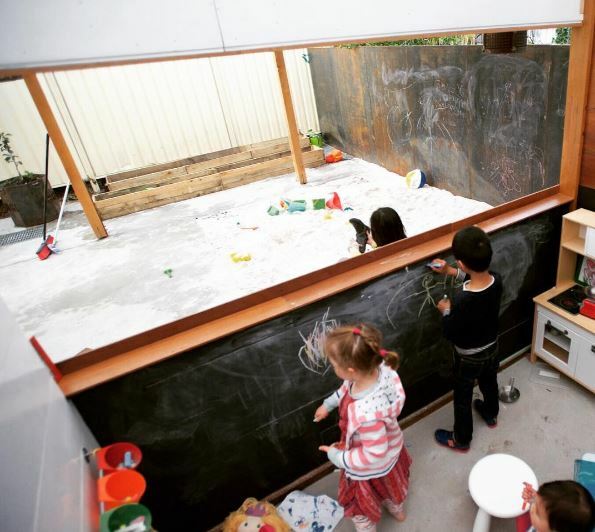 With play room, sandpit and blackboards you can truly relax while the kids play. They are open daily from 7.30am and have an all day breakfast. So get there early or get there late the choice is yours. Make sure you ring ahead to check if a booking is required and to check the conditions for kids eat free options to avoid disappointment!